Today is Impact Sunday! The primary verse is in Jeremiah, but Pastor Scott also references important passages in Exodus, Numbers, Luke, and 1 Samuel. Pastor Scott likens Isaiah’s transformation in Isaiah 6:1-8 to the church’s – our – transformation into a tool suitable for God’s purpose. Have you raised the sail and let the wind of the Holy Spirit guide your life, or are you still holding on to the paddle and trying to control your direction? Scott Puckett explores these questions as he looks at Jesus’ conversation with Nicodemus in John 3:1-8. 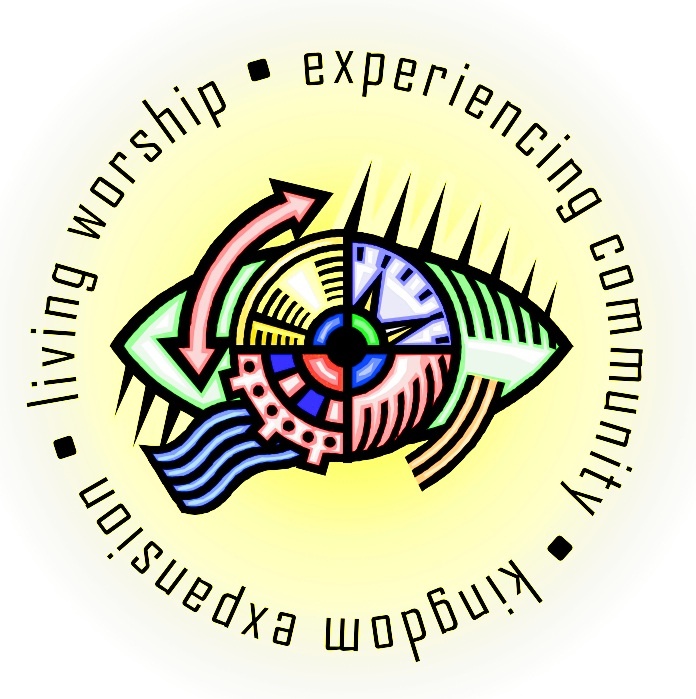 Last in a three-part series on ‘Visionizing’, John 6:1-13 is the basis for this message. Joe White talks from Genesis 32:22-31 about Joseph’s struggle with God in which he went from desperate self-sufficiency to God-dependent transformation.